It covers the primary and secondary healthcare sector as well as other fields of medical care. TakeCare provides a secure, efficient and reliable way to handle electronic medical records, with one shared record per patient. The system offers a rational workflow which saves time and eliminate unnecessary workflow duplications. It is a single-sign-on system that connects staff to all other systems. 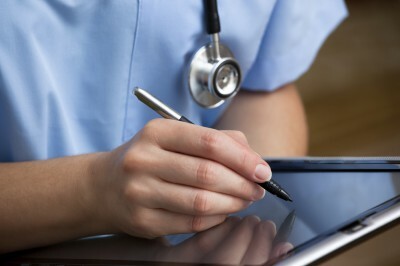 It connects the patient to the healthcare staff and facilitates self-monitoring. The system includes administration and is user-friendly. This reduces expenses used on training.